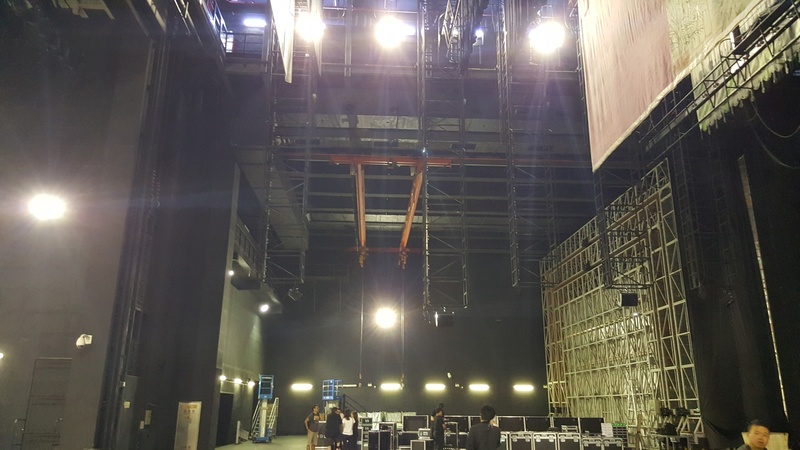 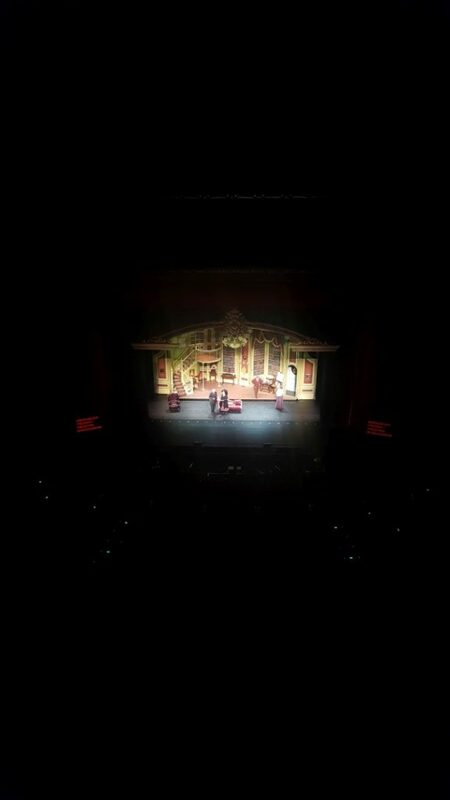 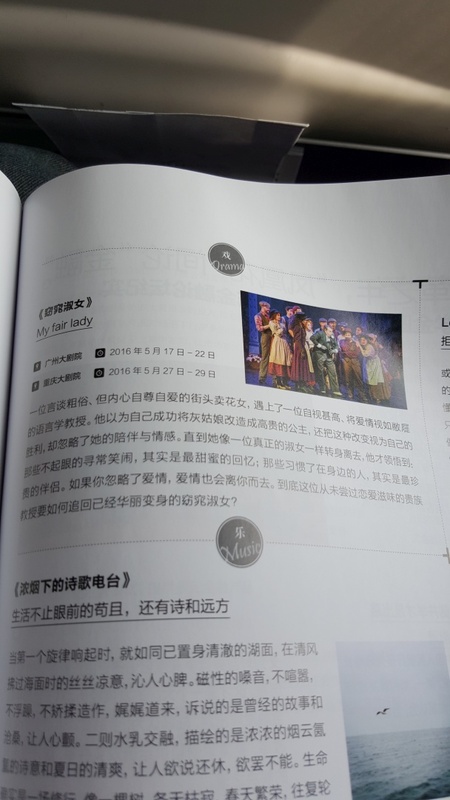 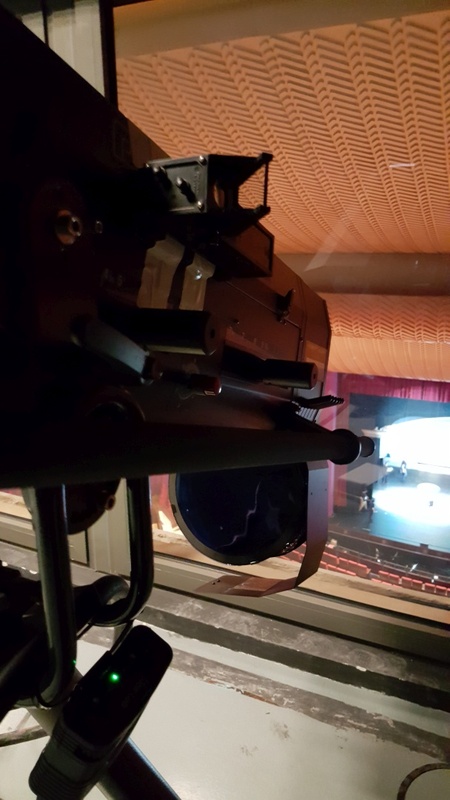 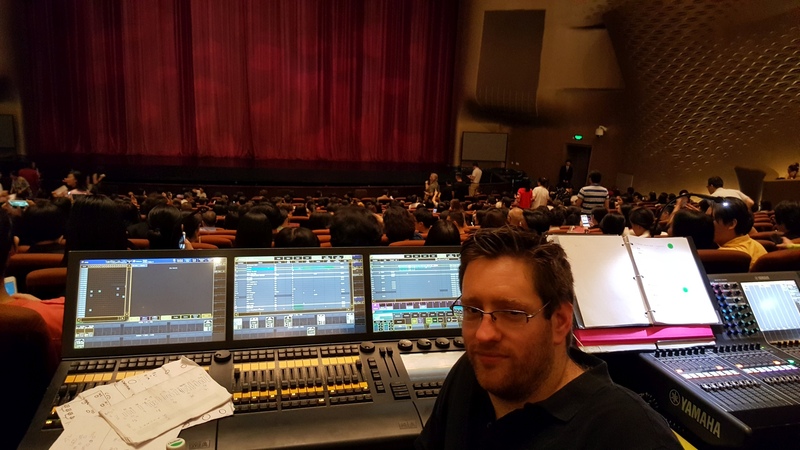 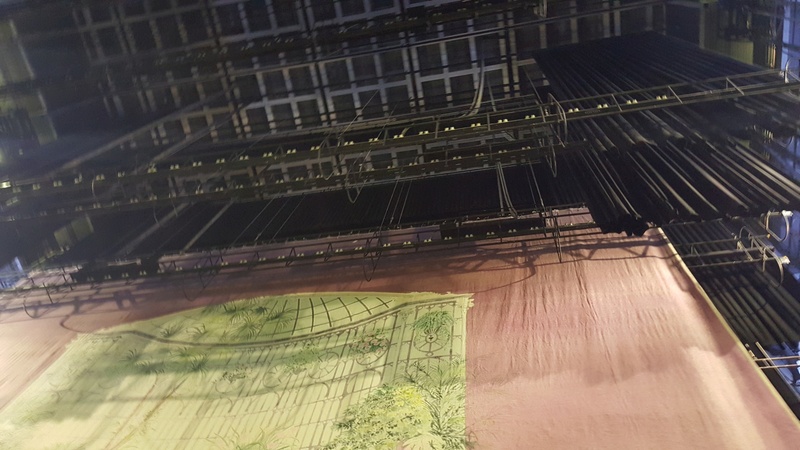 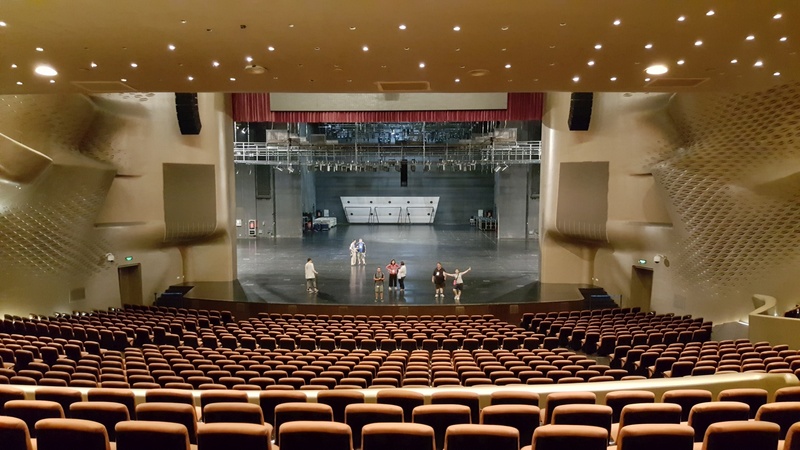 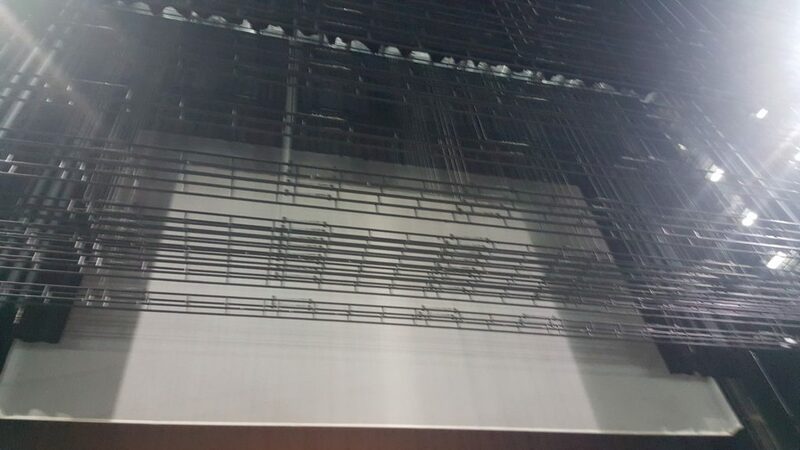 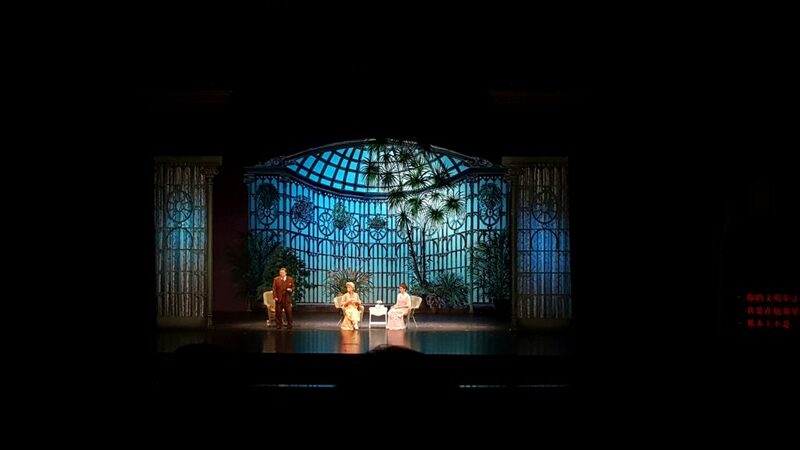 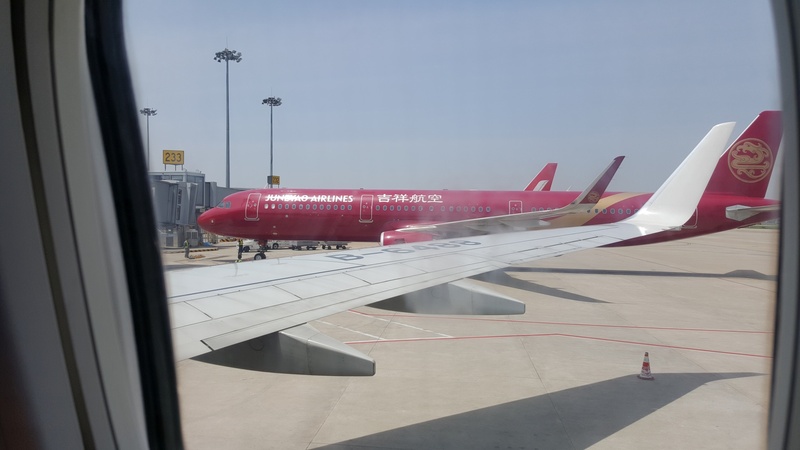 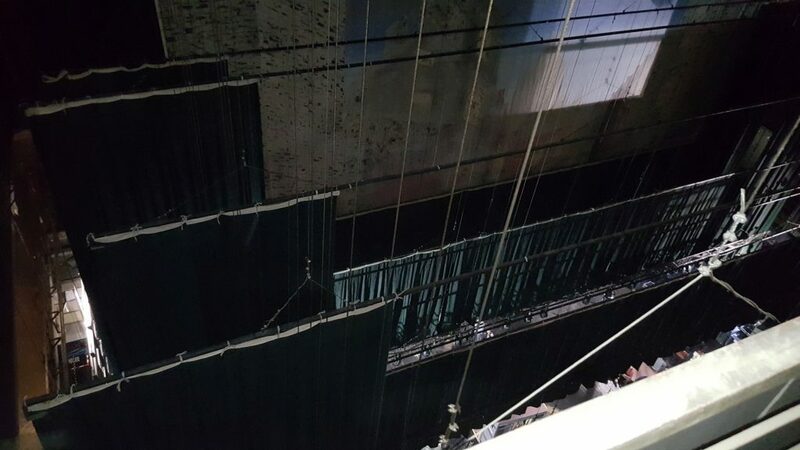 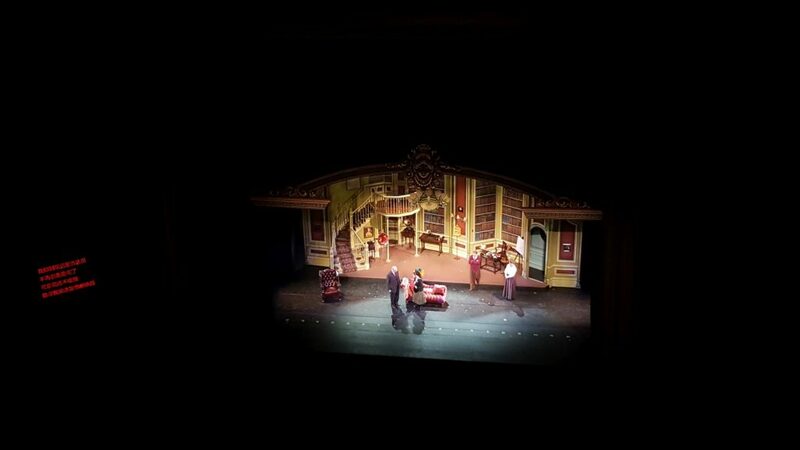 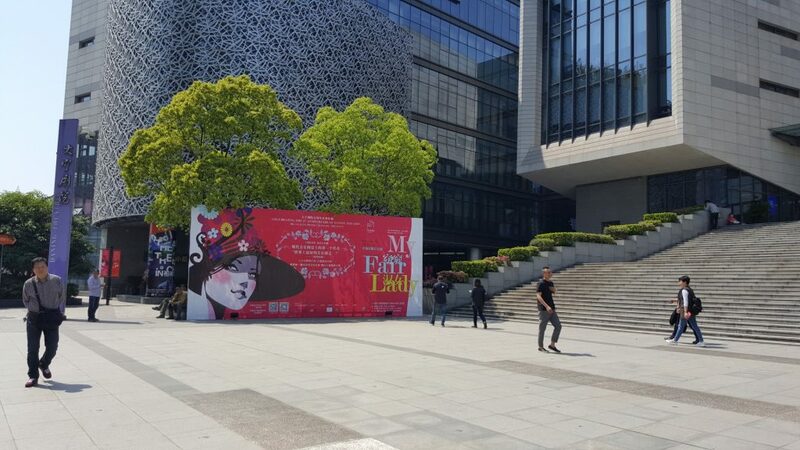 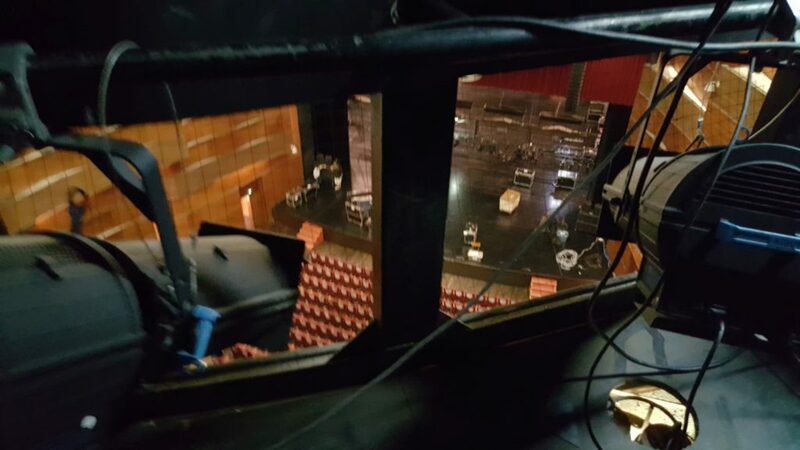 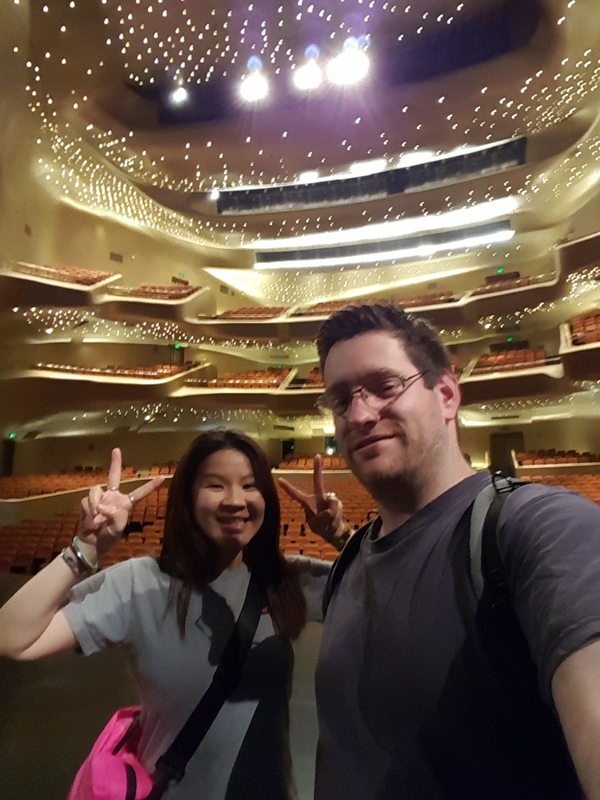 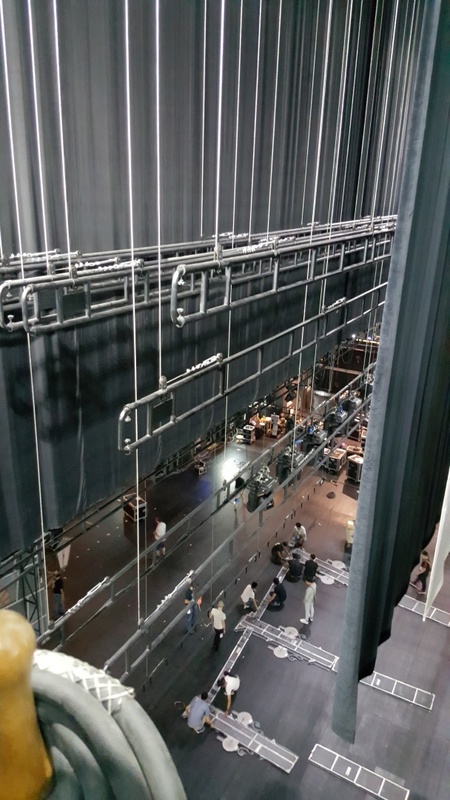 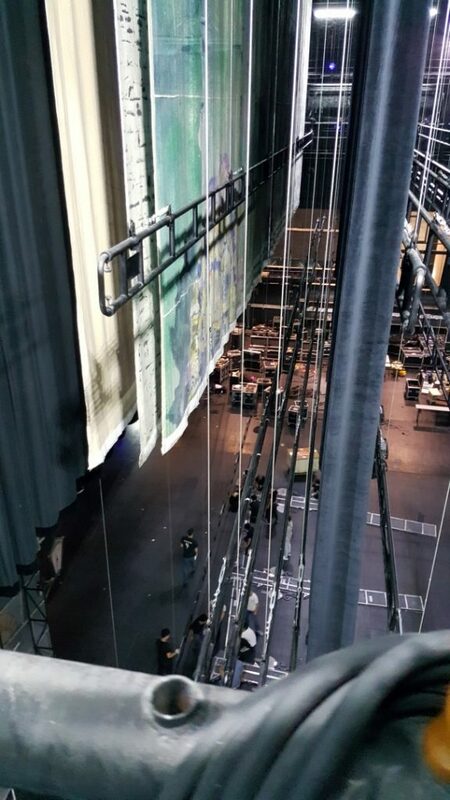 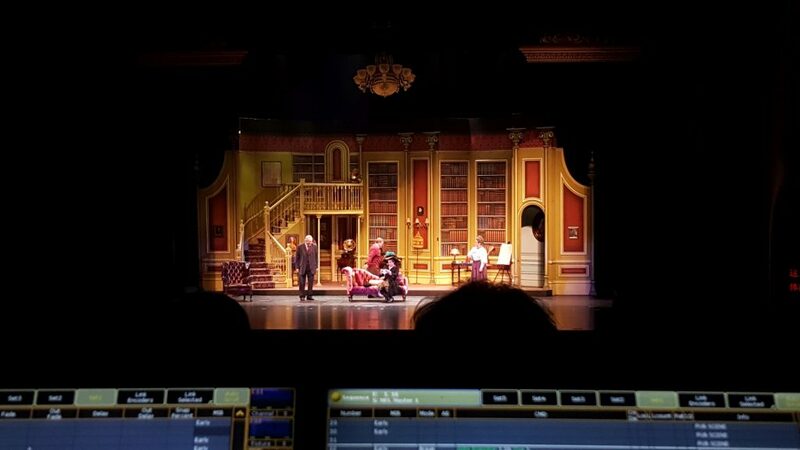 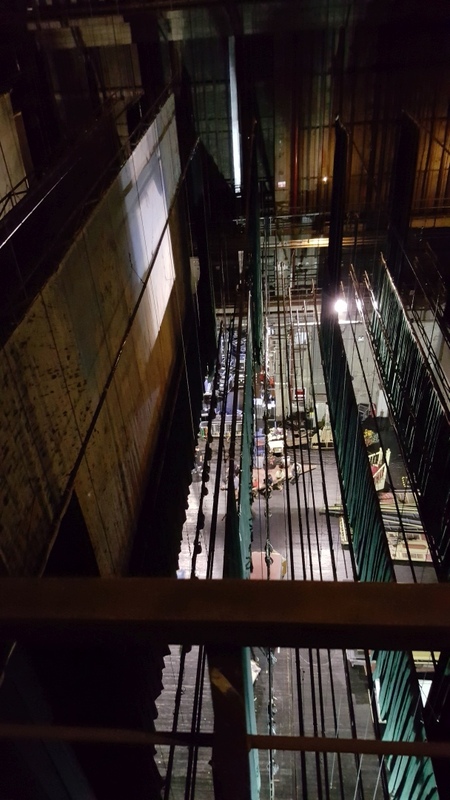 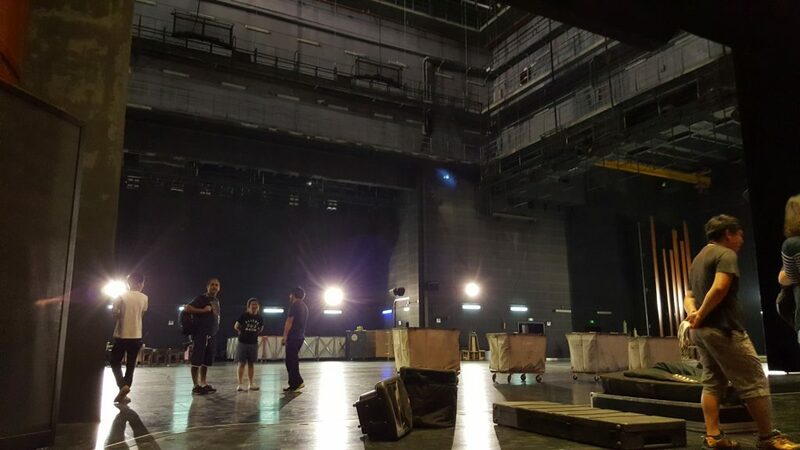 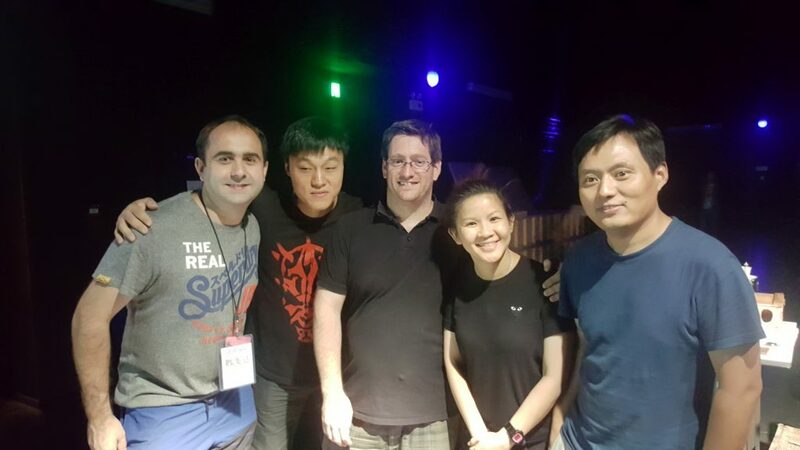 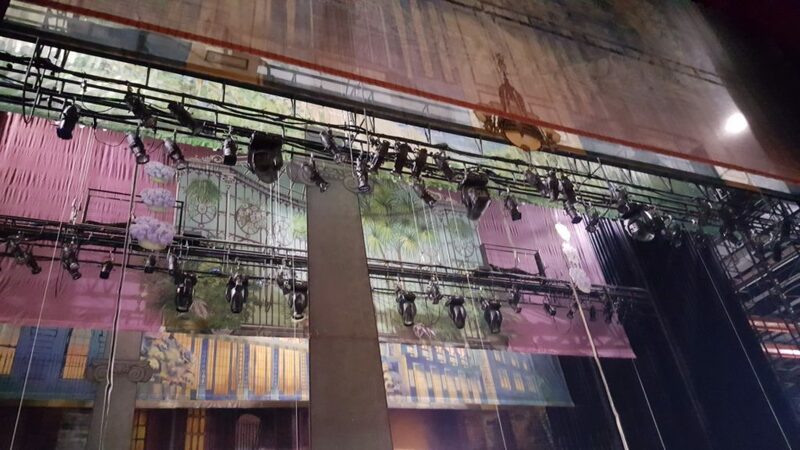 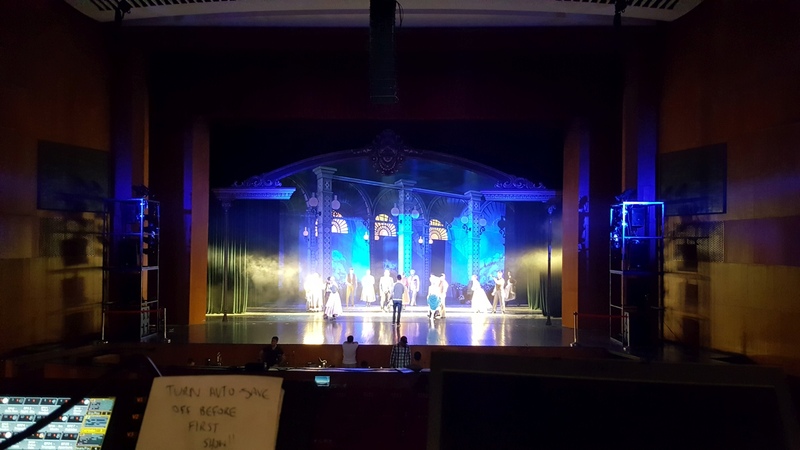 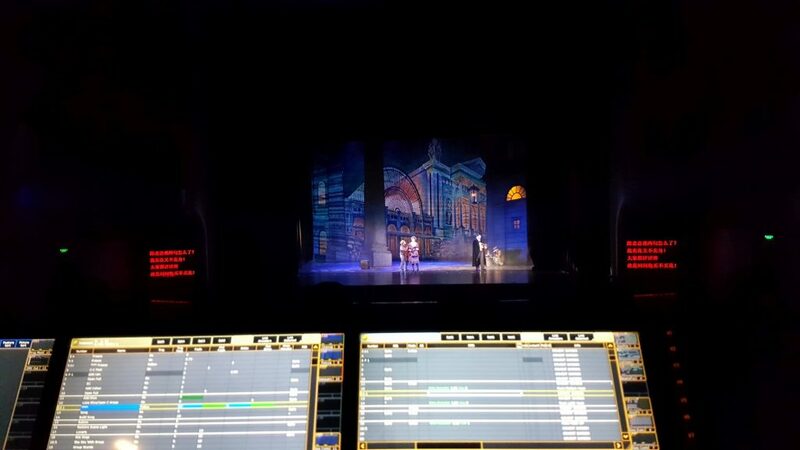 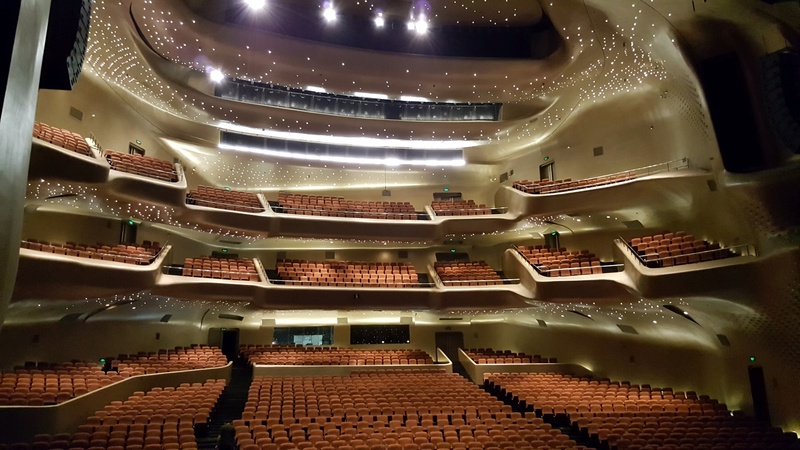 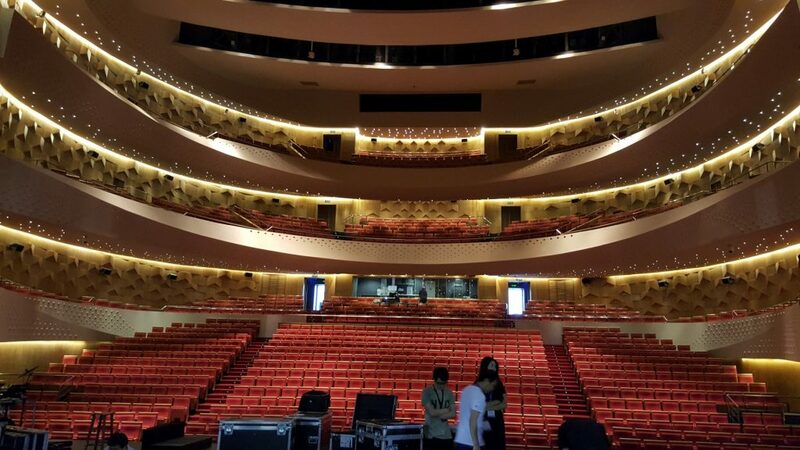 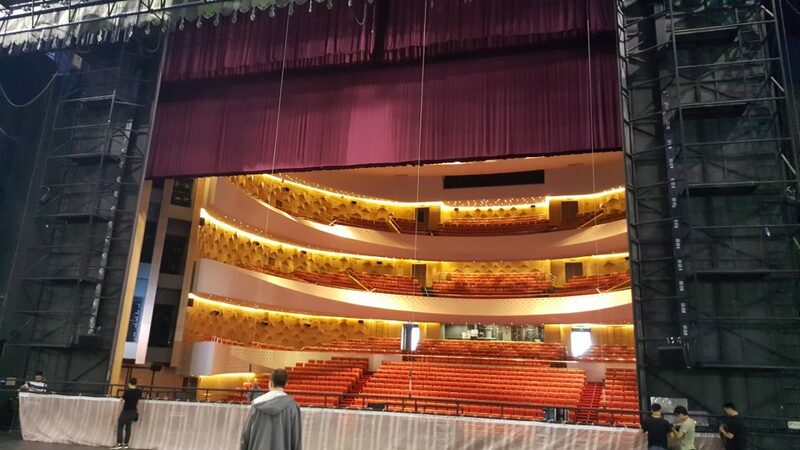 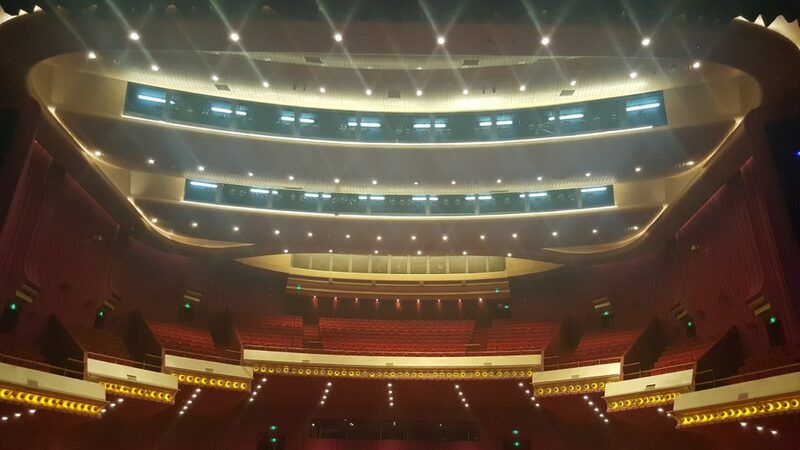 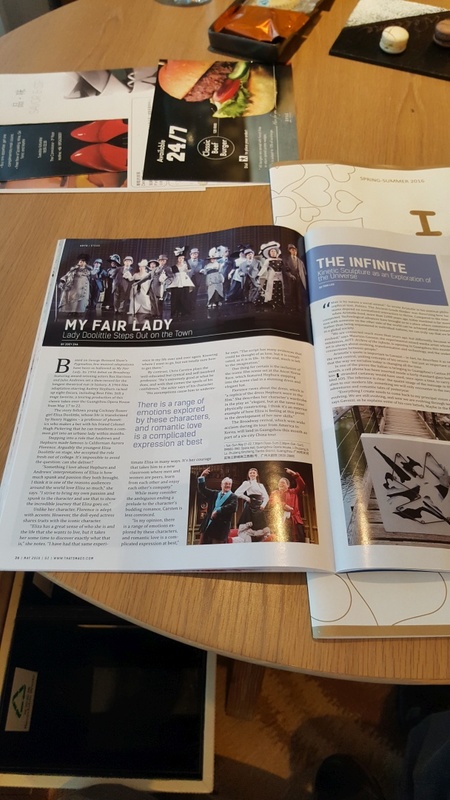 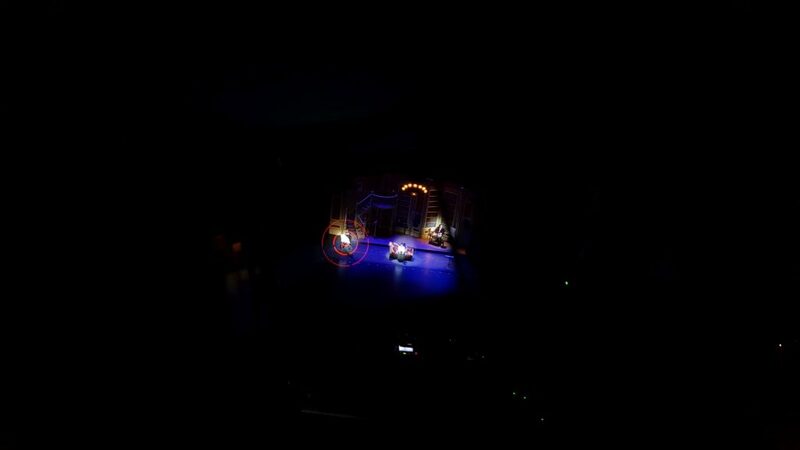 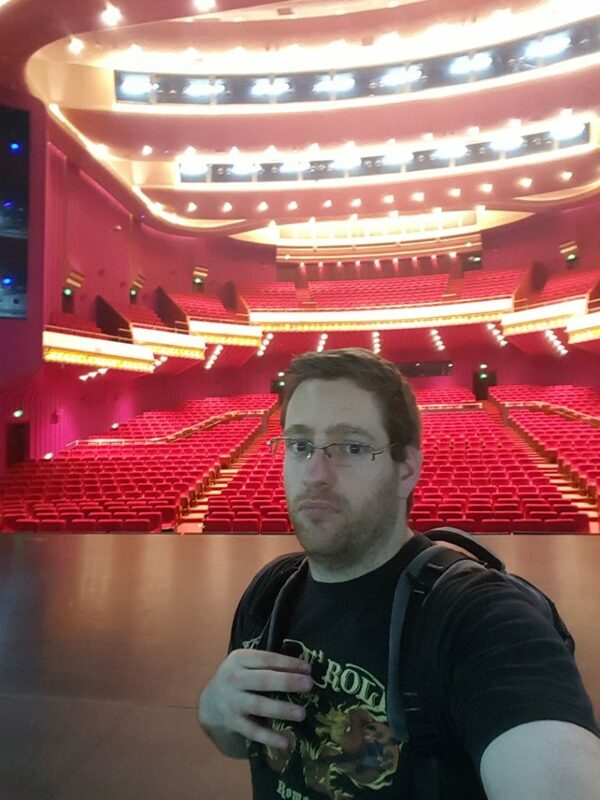 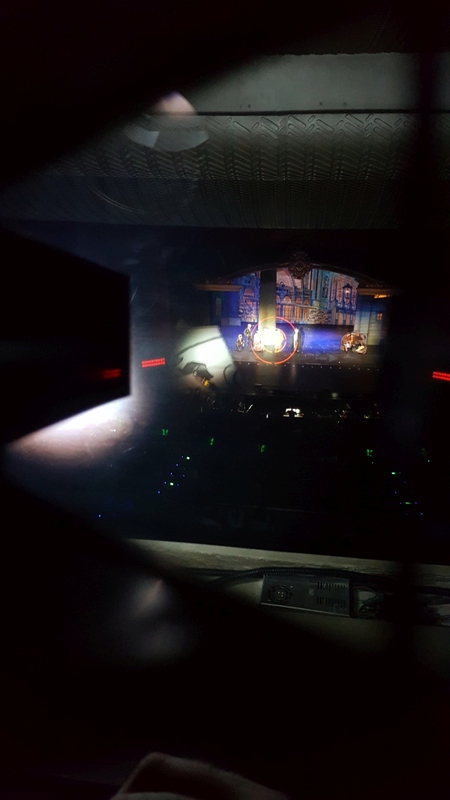 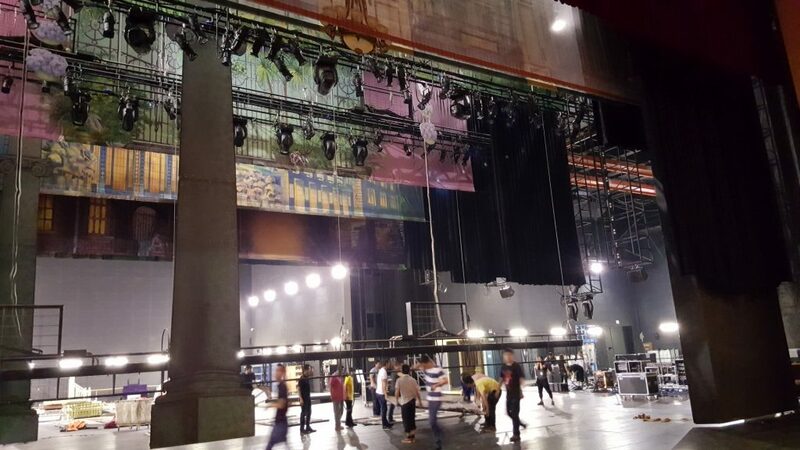 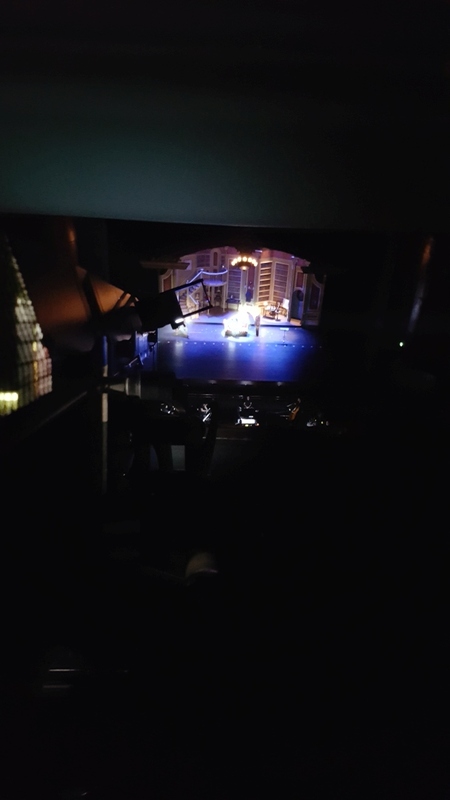 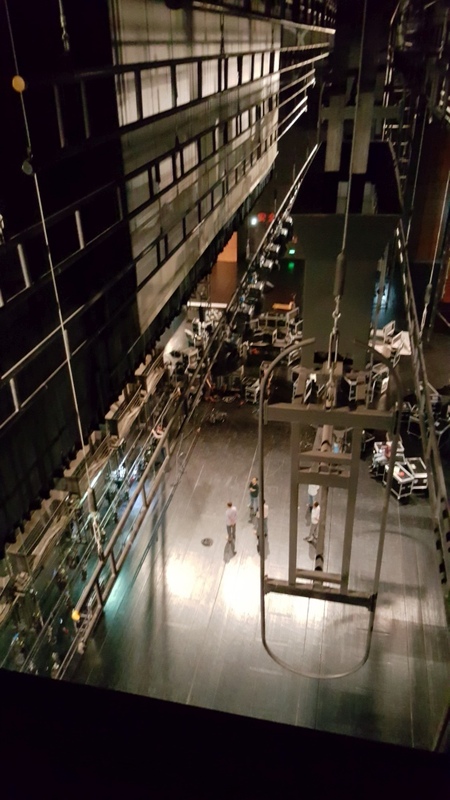 Contracting again to Intelligent Lighting, I was asked to join the team for a tour by a US production company of My Fair Lady to China, for 8 weeks across April/May/June 2016. 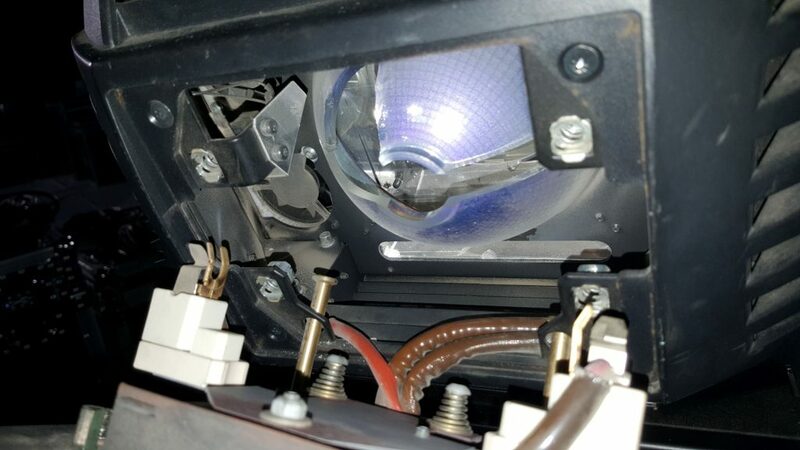 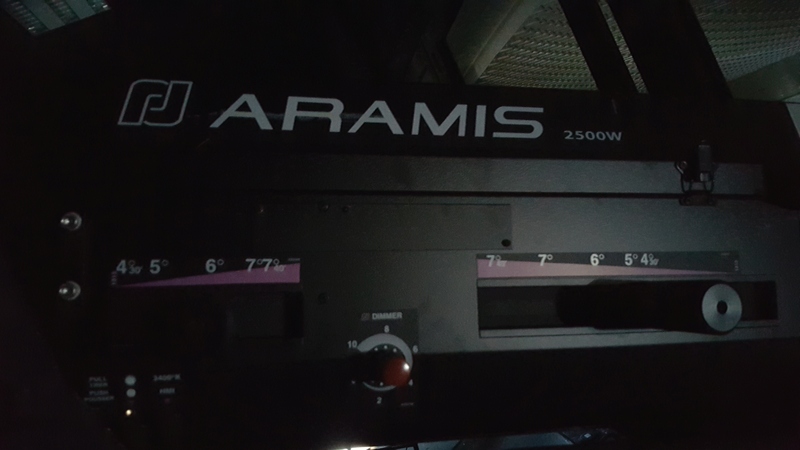 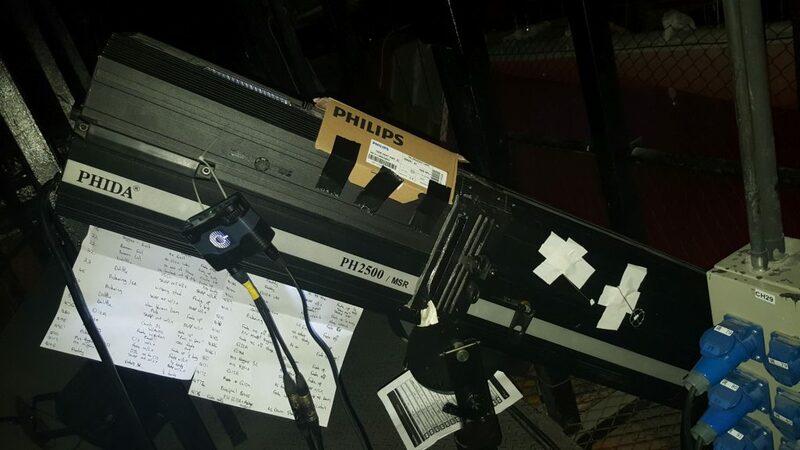 I was asked to come onboard as a Lead Lighting Technician, but also to be involved in pre-programming the show on MA2, taking what was the old show file on ETC based systems and then programming all the information into MA, as that was the console of choice for us on the tour. The design was supplied by the production company, as they had purchased it from the previous designer, and this was passed onto us to then generate our own plans and paperwork for the tour. 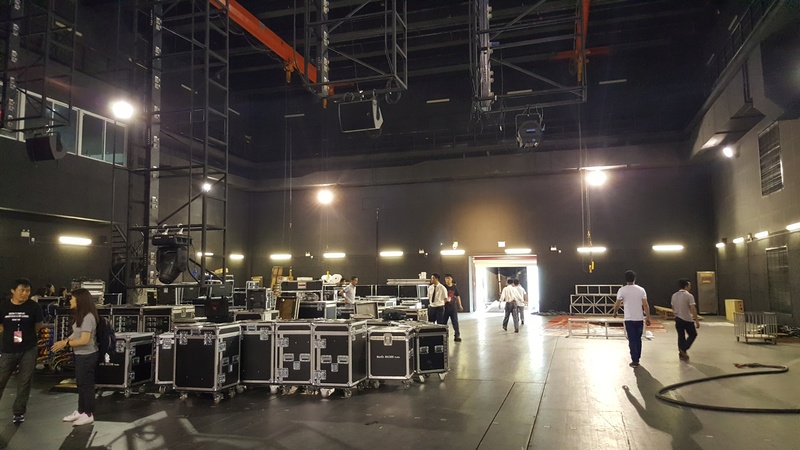 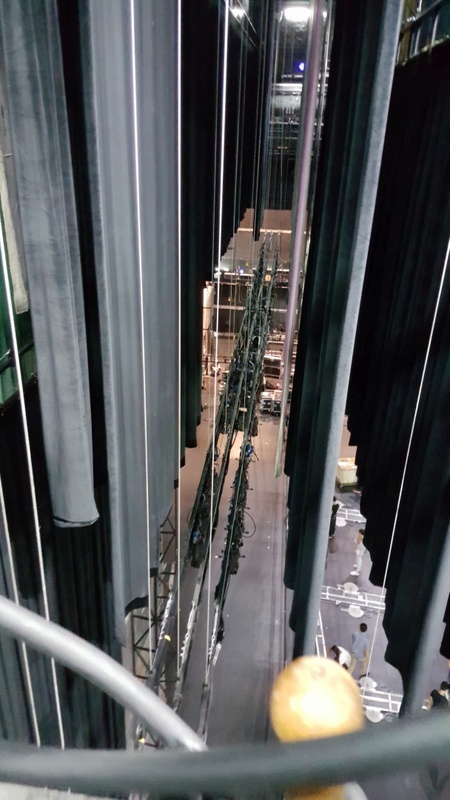 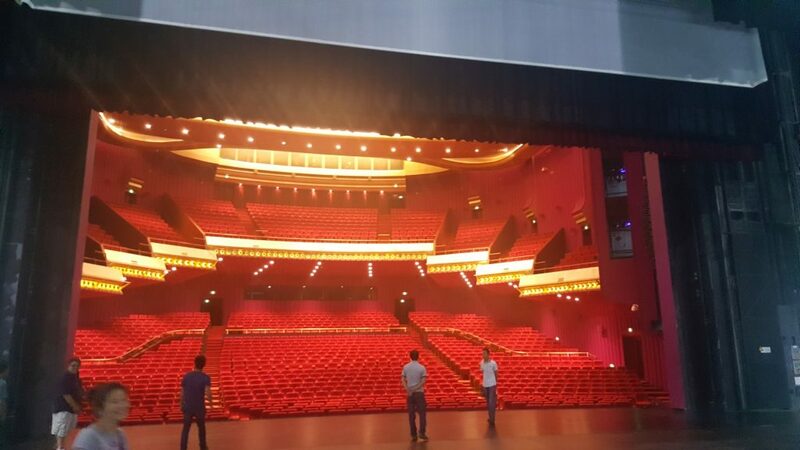 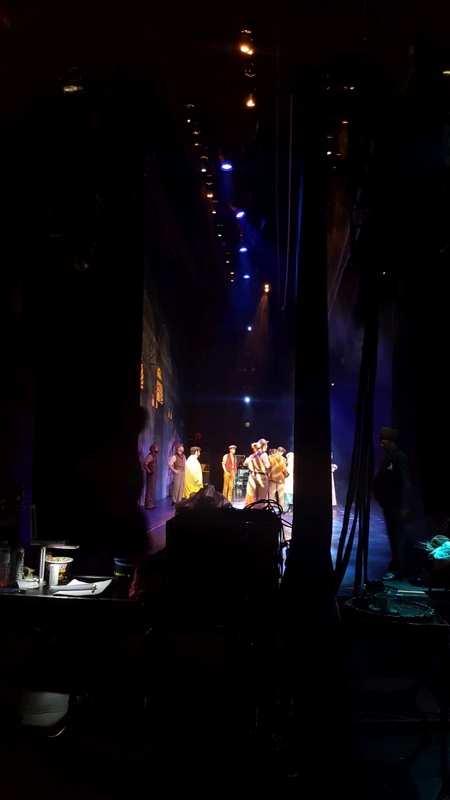 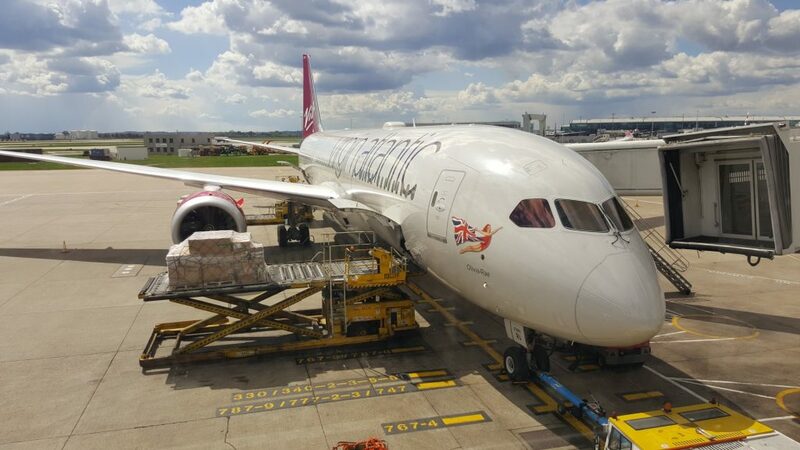 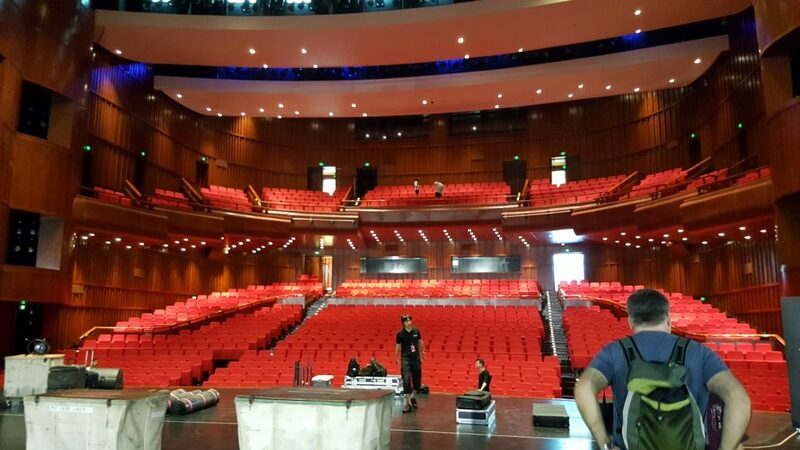 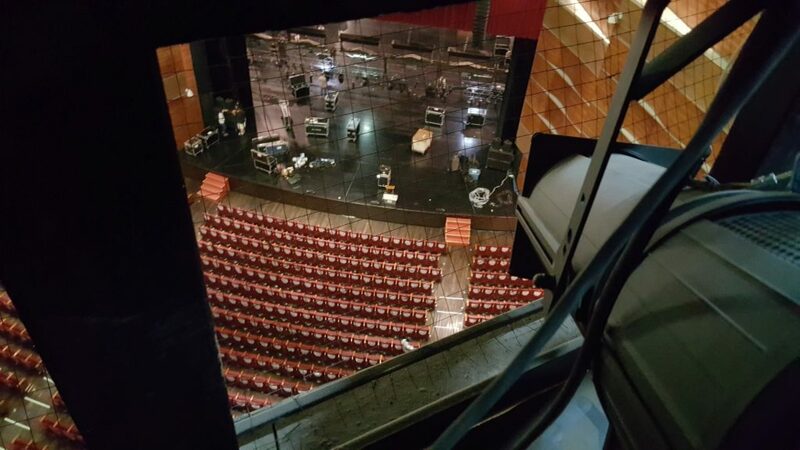 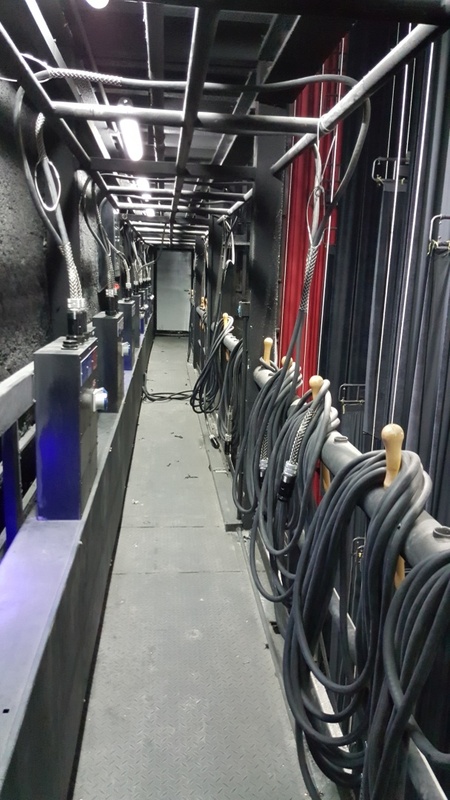 All of the equipment was to be locally sourced from a supplier the promoter used in China, we then were due to go out and oversee any prep and then the first installation to the venue for production rehearsals – making it into a tourable package for 8 weeks! 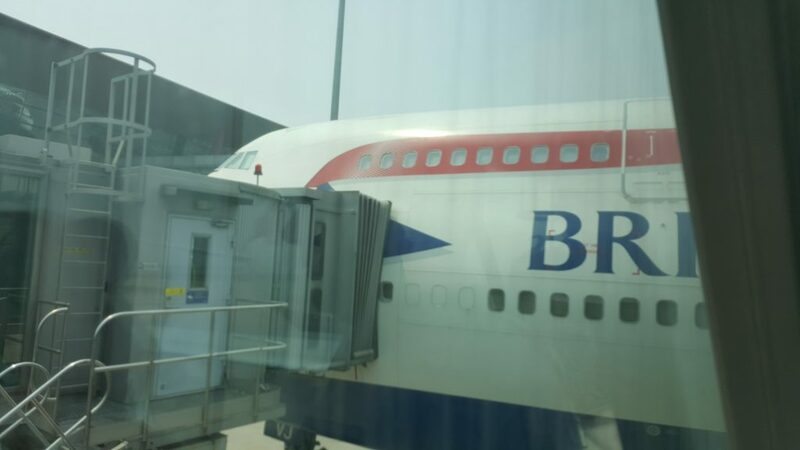 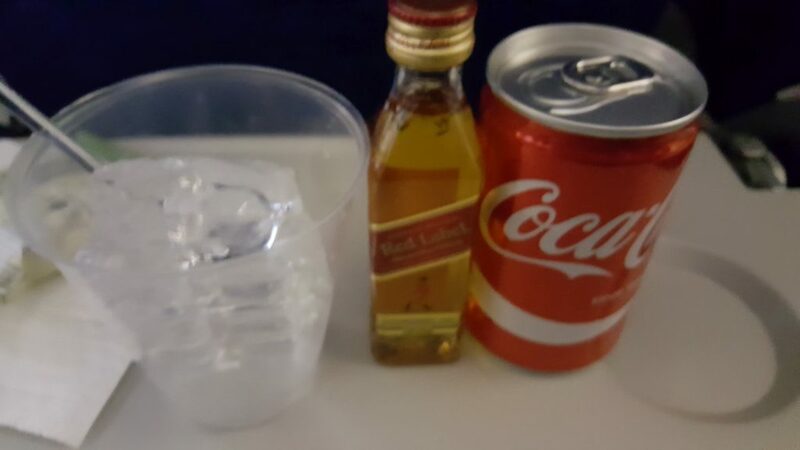 British Airways 747 - Drink Time!